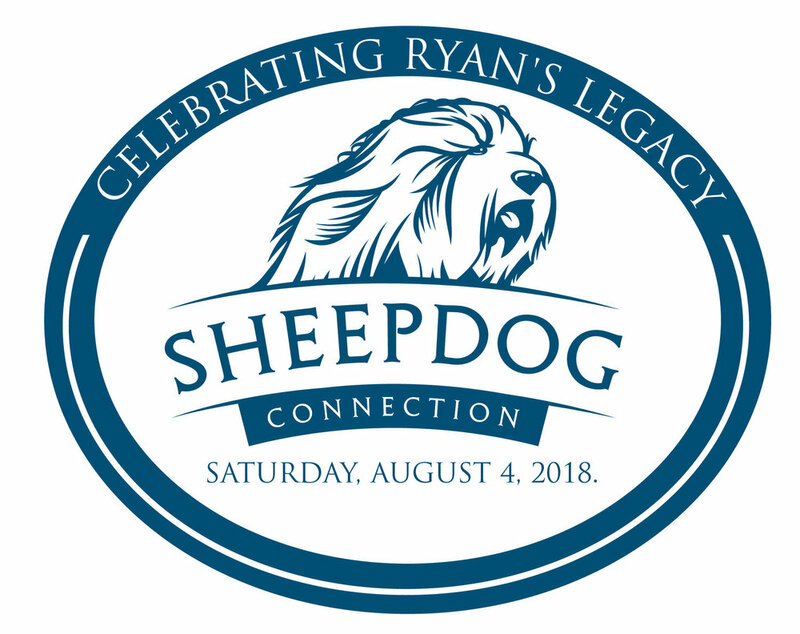 Sheepdog Connection was established to honor the legacy of Ryan FitzGerald’s Service to Others attitude and his support and protection of those unable to protect themselves. 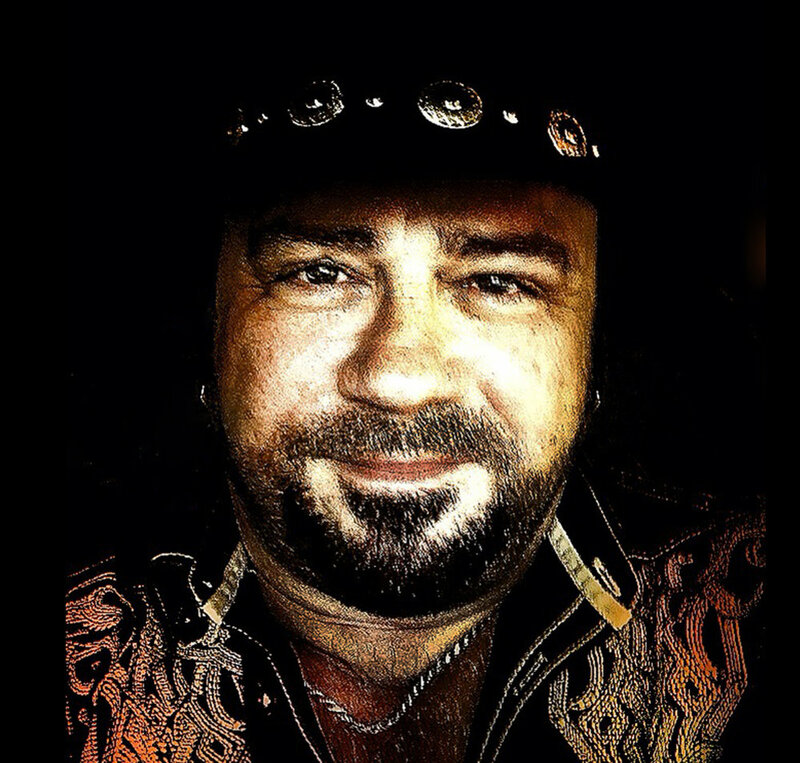 Join us to support the Sheepdog Connection programs. Tickets are $100 per person, which includes hors d’oeuvres, catered dinner, silent auction, raffle, live music, dancing and a cash bar all in a beautiful setting.